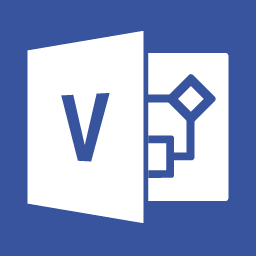 Microsoft Visio Standard is software for creating diagrams. Users choose a template, drag shapes to the drawing, connect the shapes, and add text where needed. For help deciding which type of key to use, Microsoft offers instructions on how to use a MAK or KMS key to activate volume editions of Office. Installing this product requires you to download the software from the Volume Licensing Service Center and enter a license key. You can download any available version or language for your product. The license key allows you to install the product on as many computers as you have received licenses for. This quantity is specified in the email you receive from TechSoup after requesting this product. Microsoft will send an email welcoming your organization to VLSC. This email will indicate that Microsoft has accepted your license agreement. After you receive this email, you'll be able to follow the steps in the first email you received from TechSoup to obtain your donation through the VLSC.